Area: Northern England, Northern Ireland and ROI. 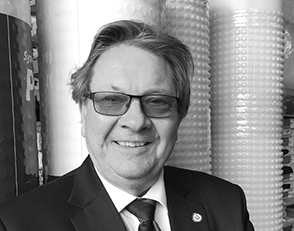 Malcolm Cook has been involved in the industry for nearly 40 years and was one of the first individuals to appreciate the potential for cavity drain systems in the UK. He has worked for Triton for nearly 20 years and holds the following qualifications – CSSW, CRDS, Hon A Inst SSE.